Jacksonville BMX has been around since the 1970’s offering a challenging course and top events with riders from across the country. If you have a USA BMX membership, then you can ride the track and enjoy free rides for first time visitors. You can rent bikes at the track. If watching some of the best BMXers in the world is more of your thing, then this popular track hosts weekly and monthly local events as well as special national events. 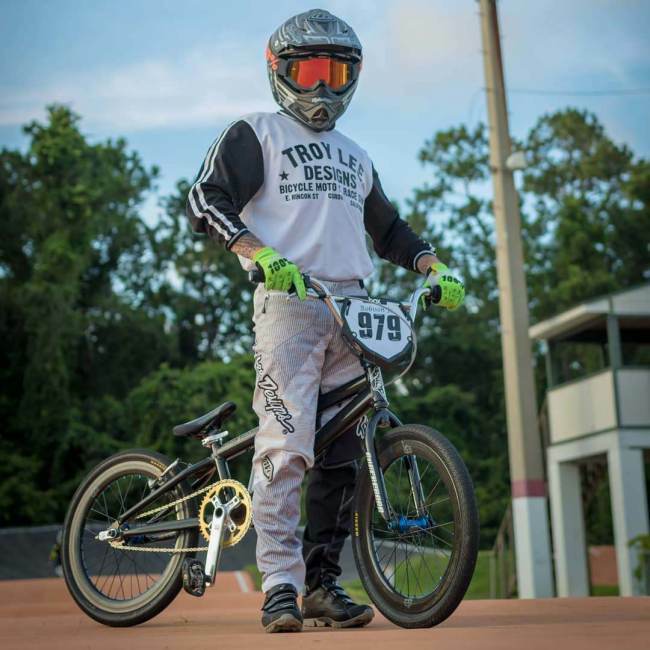 Jacksonville BMX is located on the Northside, about 20 minutes from Downtown Jacksonville. Another great way to fill your need for speed is enjoying a day at the track at the WW Ranch Motocross Park, it has been ranked as the best motocross track in Florida! If you are a competitor and bringing all your gears and big toys, camping is available all year long at the park. For spectators, during competition days you can see some of the best racers in the nation plus you can find more than a dozen restaurants nearby and even some on site during special events.